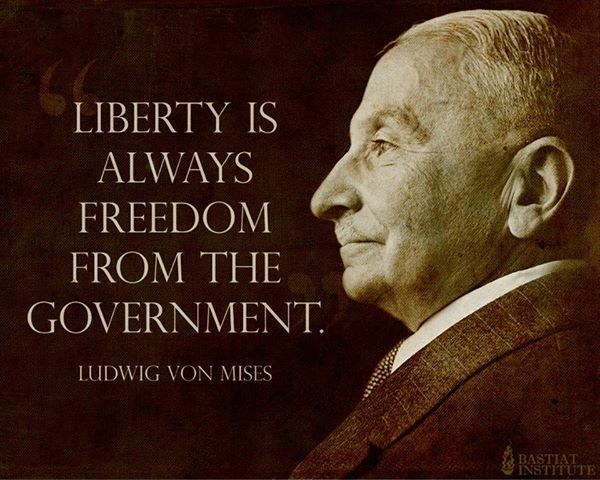 One of the most important aspects of free market capitalism is the lack of government involvement. This is a principle component of any truly free market – ‘laissez-faire’ – ‘hands-off’ capitalism. 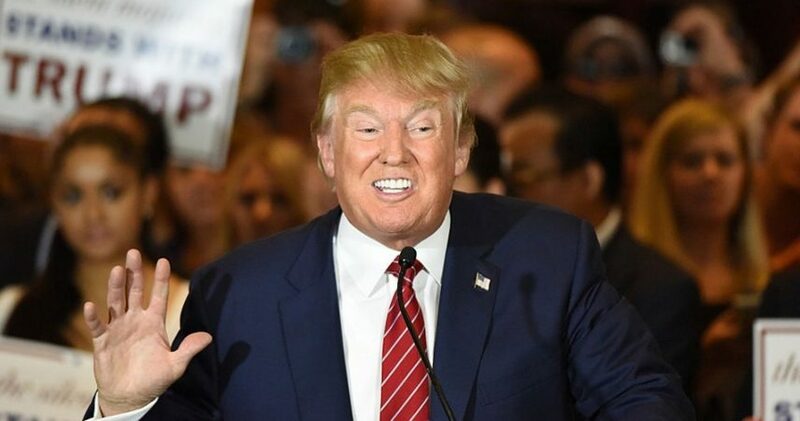 Before he has even taken office, Trump has pressurized a number of corporations to keep their business in the USA or else they will face severe sanctions. We are guessing, Trump also may have offered tax incentives in order to keep them here. If that is the case then that will destroy the even playing field and harm their competitors which is also a detriment to the free market. We love low taxes but they have to be low for everyone, not just the companies that threaten to move jobs offshore. He has publicly threatened Carrier, Chrysler, Ford and Toyota so far. In each case, he has promised sanctions and taxes should these companies move their business. These moves have been taken from a populist and political standpoint, not an economic or logical one. From 1970 to 2012, the percentage of jobs that belonged to manufacturing has fallen from 26.4% to just 10.3%. But as a proportion of GDP, it has fallen from 13% to nearly 12% in the same time period. 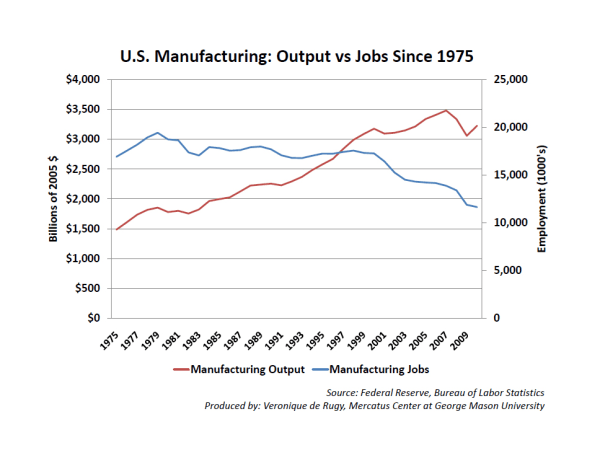 America has not lost its manufacturing edge, or lost its industry. She has just become better at it. The moves taken by the new President Trump should outrage any defender of free market capitalism. The new President has effectively pushed four private corporations into the servitude of the State. The political right, rather than condemn this crony capitalism, has celebrated it. This cannot continue under his new administration, or the very cornerstones of free market capitalism will be under threat. If we believe in the free market, we must stand up to the bullying of American corporations.